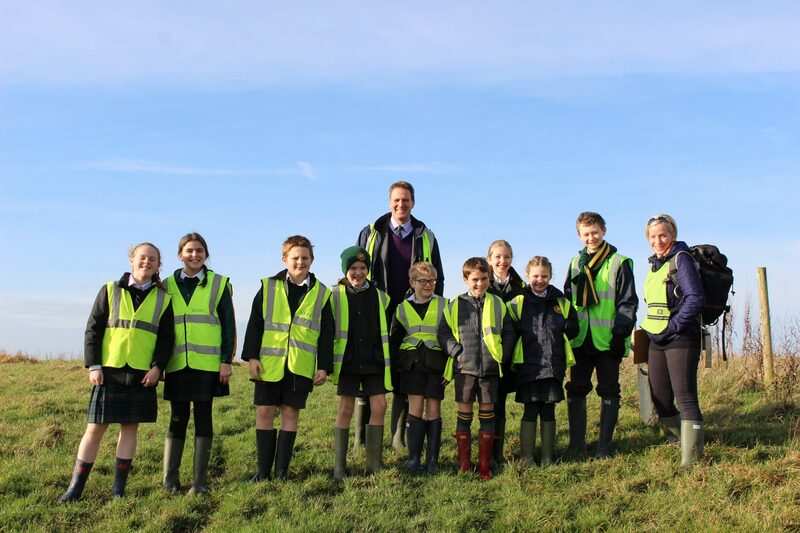 Our Eco Team visited Carymoor Environmental Trust last week, which is one of Somerset’s two landfill sites. It is home to 48 years’ worth of rubbish, some of which will take thousands of years to decompose. ‘Standing on huge hills with 15 metres of rubbish beneath you is a real eye-opener,’ said Mr Coverdale, our Head of Geography, Year 8 Tutor and Eco Team Leader. The team have been learning about the vast amounts of rubbish we send to landfill and the many environmental issues this creates. They’ve also been looking at how we can improve the situation through recycling, reusing and reducing. Some excellent learning, both in and out of the classroom.